A lot of us take our vehicles for granted nowadays. They really are marvels of human ingenuity, and have become an absolute necessity for living for the vast majority of the population in America. They are so complicated that it’s no wonder most of us don’t know how they work, even for the more basic parts, but it can truly be beneficial to start learning about your vehicle’s parts and how they work together. Here at Reeder Distributors, one of our services is the selling and delivery of bulk engine lubricants in Texas and Oklahoma. 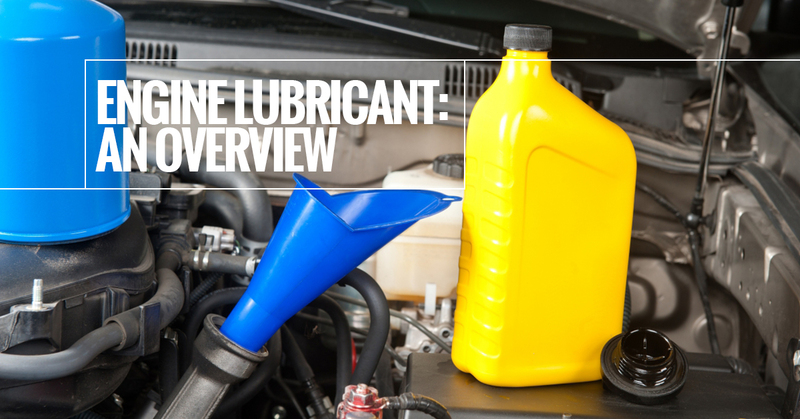 Since it is part of our industry, we thought we would go over a little bit about what engine lubricant is its historical use. Engine lubricant, or engine oil or motor oil, is a mix of oil and other additives (most commonly extreme pressure additives) that are used to keep an internal combustion engine from overheating or destroying itself from friction. They not only lubricate machinery, but also clean parts, cool the engine, and help improve sealing as well. The Continuous Oil Refining Company was founded by a man named John Ellis in 1866, however it was probably not the kind of oil company you’re thinking of. At the time, Ellis was pursuing this product as a possible medical product, but was eventually disheartened when he could find no real medical value in it. He was, however, interested in its ability to lubricate, and abandoned the medical field in order to to create a lubricant for steam engines. Initially, he faced many problems with the animal and vegetable fats he used in conjunction with crude oil, which left gummed up valves, leaking seals, and rust and corrosion of cylinders. In 1883, the company was renamed to reflect its new market into the business we all recognize as “Valvoline”. Not all motor oils are created equally; not only do commercial and personal vehicles have widely different lubrication needs, but there are also different needs based on climate, or rather temperature. For instance, there are two ways to measure viscosity of engine oils, one for performance in cold temperatures and one for performance in hot temperatures. Then, there are single grade and multi grade classifications. Single grade oils generally cover either solely cold or hot climates. However, many regions experience both extreme hot and cold temperatures, requiring multi grade engine oils. These oils are able to have a high viscosity in low temperatures, and a low viscosity in high temperatures, due to the addition of viscosity index improvers, or VIIs. Hopefully this article has taught you a little bit more about how your vehicle works. If you are an owner of company or fleet vehicles, and need bulk lubricant deliveries for your business, then you’re in the right place. 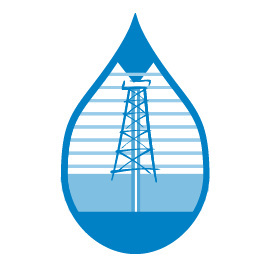 We deliver motor oil for commercial purposes in Texas and Oklahoma. If you have any questions about our services, please don’t hesitate to give us a call today. One of our knowledgeable representatives will be happy to answer any questions you may have.